Gamez Blog | Whatcha been taking part in this week, Destructoid? Whatcha been taking part in this week, Destructoid? It is the weekend! not solely that, however its the top of March. April already, are you able to imagine it? It has been a reasonably low-key week for me, even with this nation embroiled in political turmoil. I’ve simply sat in my bubble with motion pictures and video games, surfacing to throw shade on the authorities’s ineptitude. When it comes video video games, most of my time has been taken up with the beta of NetherRealm Studios’ Mortal Kombat 11. I’ve dallied with the entire characters, on-line and off and I will have a couple of phrases to say about it quickly. A few of it I like quite a bit, a few of it, not a lot. There’s additionally some reward to be given to some unusual and stunning options that some folks could not have thought-about. That is sufficient from me. Let’s hear from you. We’re spoiled for alternative proper now, are you aware there’s been seven UK quantity ones since 2019 started? Seven! So what are all of you taking part in this week? Satan Might Cry 5? Sekiro? 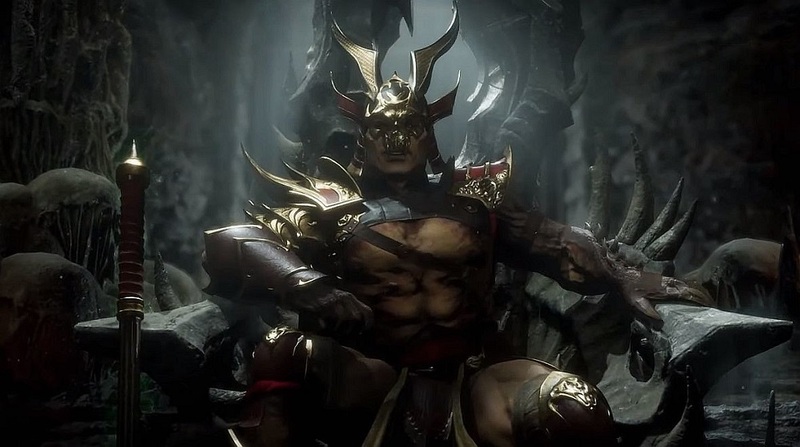 Possibly you’ve got joined me in MK 11’s blood-filled enviornment, or possibly you are simply chilling with one thing else. No matter you are hitting, tell us! Have a beautiful weekend, from all of us at Destructoid.